Dentistry is all about smiles, so having a confident, healthy, and beautiful smile is important even for patients who wear dentures. 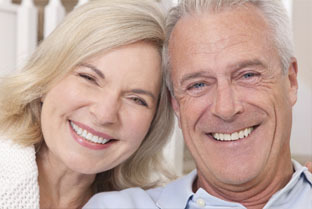 Our practice provides personalized denture services that meet your needs and comfort level. You are unique and we create one-of-a-kind dentures or partial dentures that feel good, function well, and look natural.